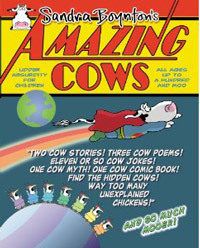 Today’s cow is a REAL cow, but it’s missing… I saw the headlines in my news feed this morning so I had to click and find out the whole story. 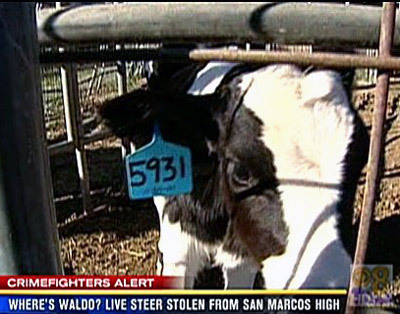 The juvenile cow (technically, a steer) was stolen from a pen at San Marcos High School, north of San Diego. For some possible answers to my questions and any that you may have, check out the full story story of this stolen cow on Channel 8, San Diego. 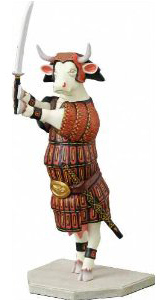 Previous Post Today’s cow is on “How I met your mother”! Next Post You’re a cow if you use this business gobbledygook!